While we are all familiar with face and body scrubs, the chances are you’ve probably never even heard of a hair scrub, let alone used one. 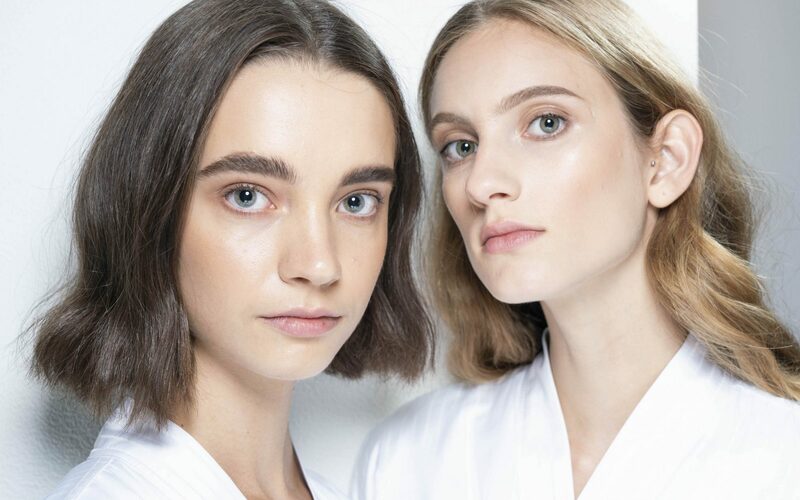 Although shampoo and conditioner are great for cleansing your strands of dirt and oil, every so often it’s important to give your scalp a little extra TLC with a hair scrub. Designed to stimulate circulation, get rid of dead skin cells and eliminate product build-up at scalp level, hair scrubs help promote better hair growth and shine. 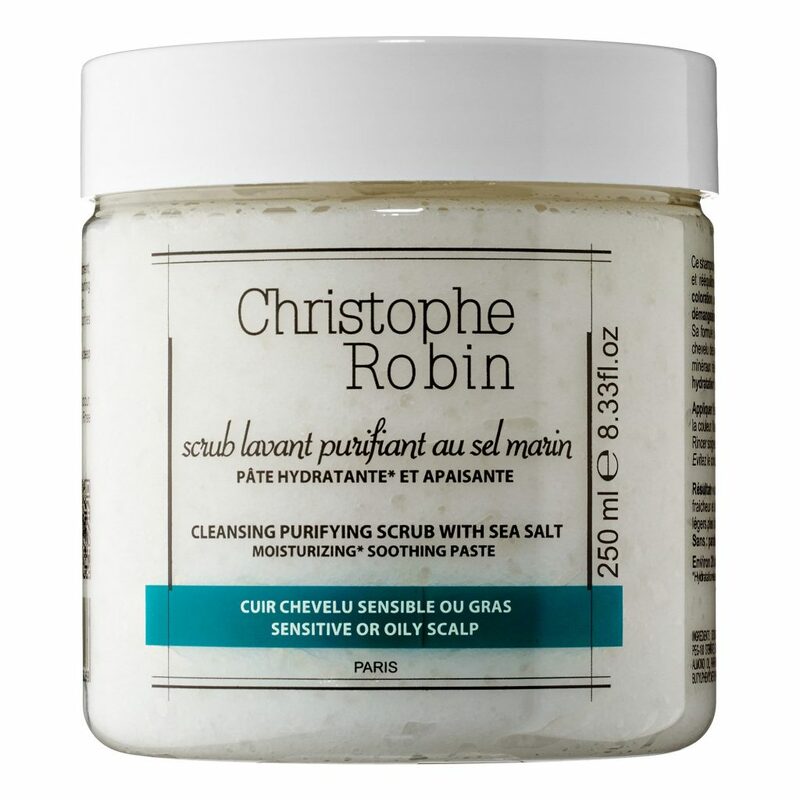 Created by famed Paris-based colourist Christophe Robin, this grainy paste-like formula intensively cleanses and rebalances sensitive or oily scalps, and helps relieve post-colouring itchiness or stinging. 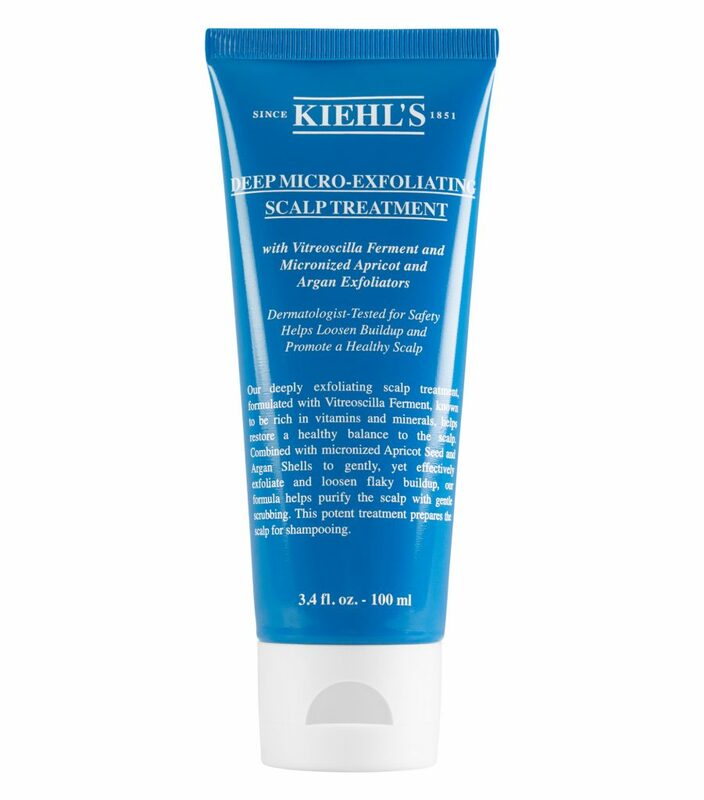 The Kiehl’s Deep Micro-Exfoliating Scalp Treatment is formulated with Vitreoscilla ferment, which is rich in vitamins and minerals to help restore a healthy balance to the scalp. 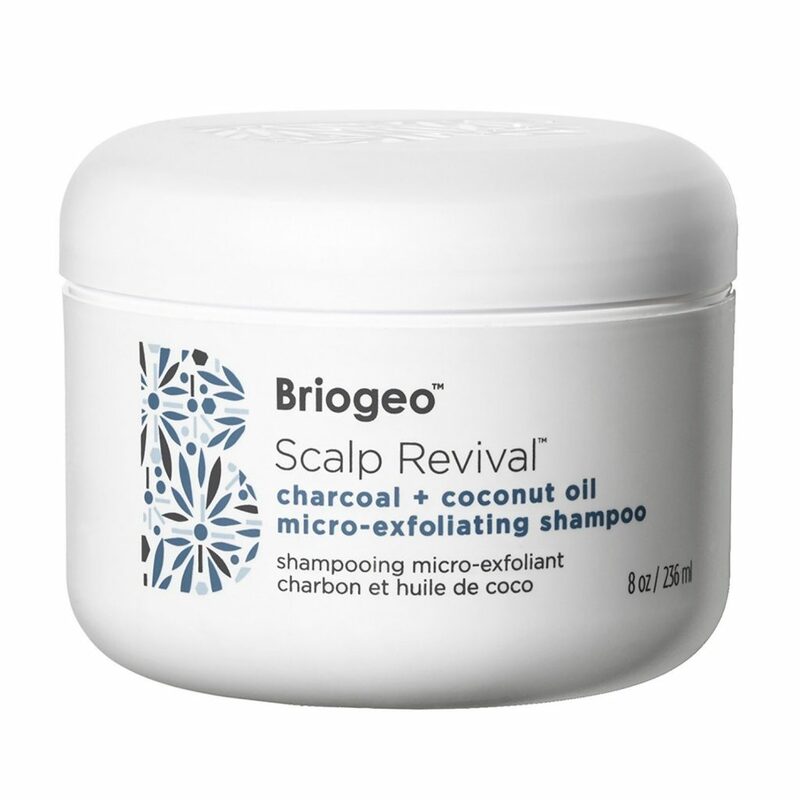 The treatment exfoliates and loosens flakey build-up and helps purify the scalp with gentle scrubbing. A standout treatment from legendary hair and scalp specialist, Philip Kingsley, this Exfoliating Scalp Mask helps to soothe and clear the scalp of any dead skin cells or irritation. The formula gently exfoliates with betaine salicylate, which removes dead skin cells and counteracts the build-up of flakes. Infused with Binchotan charcoal to draw impurities from the scalp and hair follicle, this unique shampoo is your ticket to optimal scalp health and is ideal for those with dry, irritated and flakey scalps. 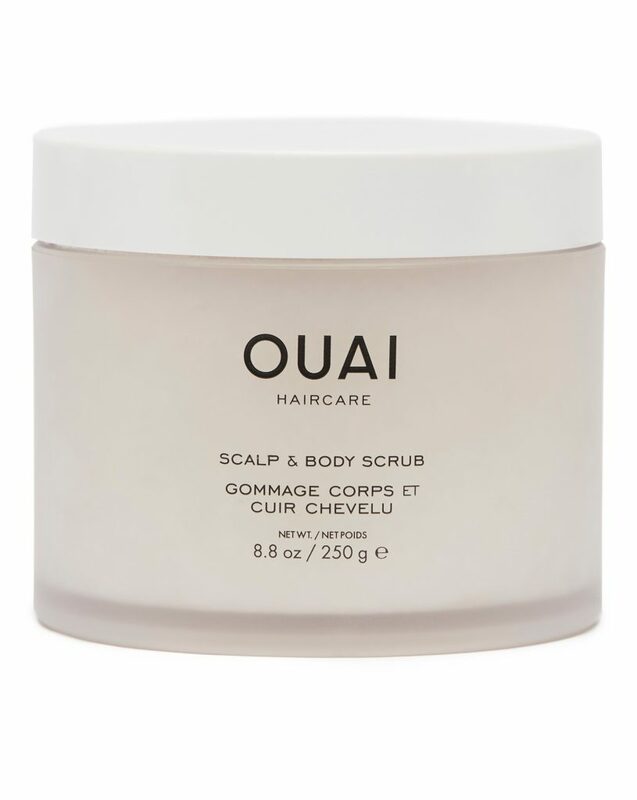 Founder of OUAI Haircare, Jen Atkin, calls this exfoliating Scalp & Body Scrub a “weekly detox for your hair and skin”. It’s blended with probiotics and sugar crystals to buff away impurities, balance natural bacteria levels and reveal fresh, radiant and softer skin. 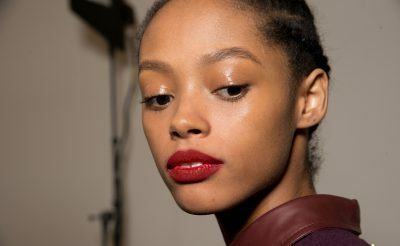 According to a dermatologist, this is how you keep your skin smooth and hydrated during autumn.